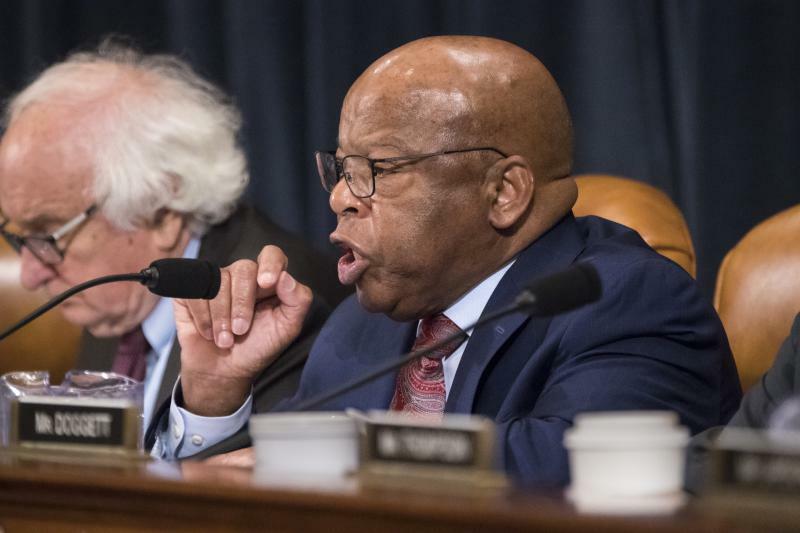 On this edition of Political Rewind, two prominent Georgians push back against President Trump: FBI Director Chris Wray defends the honor of his agency in response to Trump's Twitter attacks, and Congressman John Lewis says he won't attend the opening of a Mississippi civil rights museum if Donald Trump shows up. Plus, will Al Franken's resignation from the U.S. Senate put more pressure on Republicans to speak out against those in their own party accused of sexual harassment? 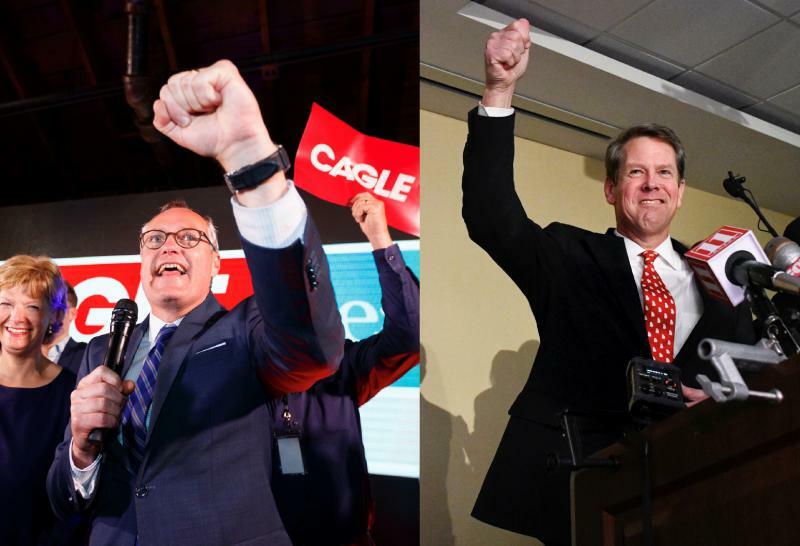 Georgia's own Newt Gingrich says no way. 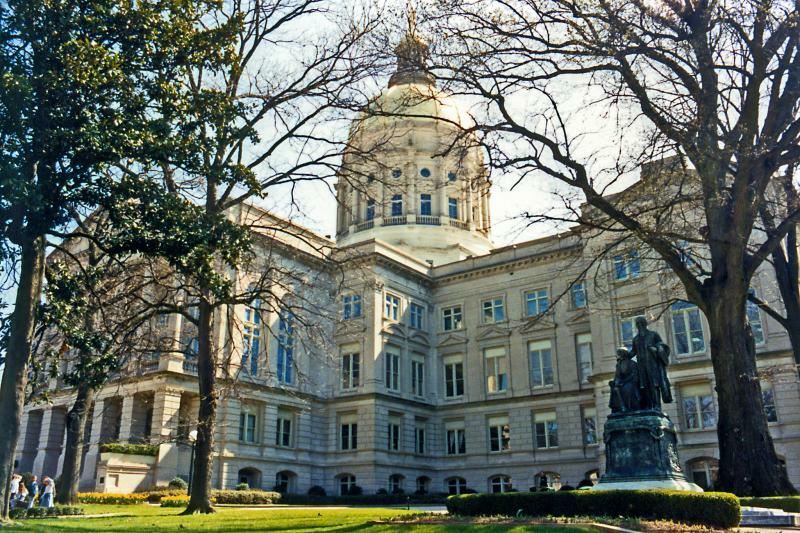 The Georgia Chamber of Commerce’s annual Eggs & Issues Breakfast gives legislative leaders the chance to lay out their priorities for the upcoming session. This year, transportation took the spotlight. 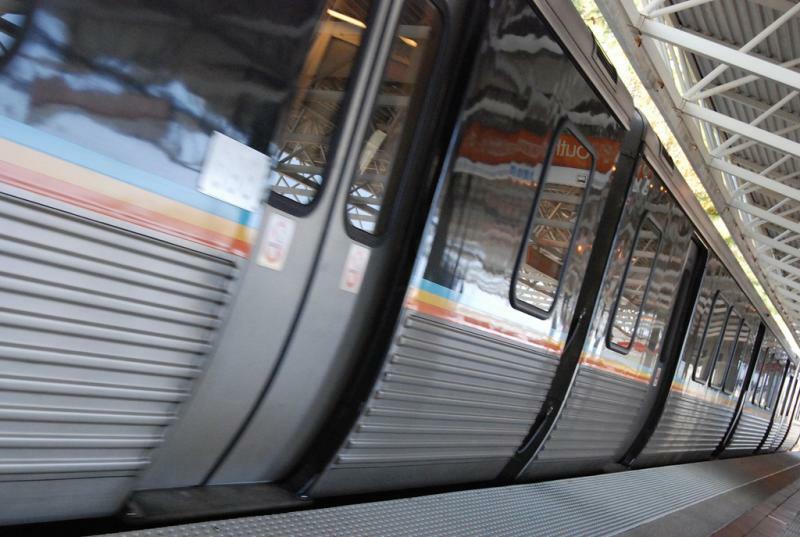 House Speaker David Ralston (R - Blue Ridge) announced plans for House leaders to back the creation of a commission to study how the state can better support its mass transit systems. 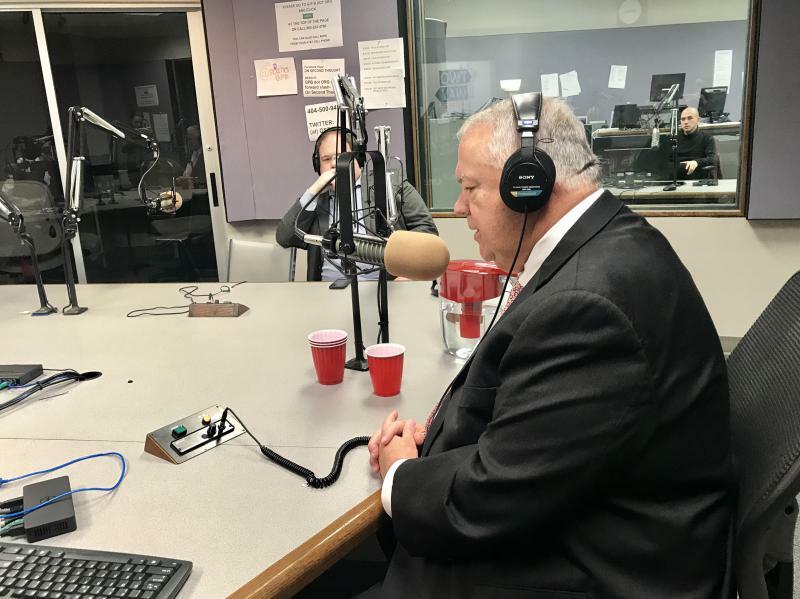 On this edition of "Political Rewind," AJC political writer Jim Galloway and host Bill Nigut welcome Georgia Speaker of the House David Ralston to the studio to get Ralston’s take on the upcoming session of the general assembly. 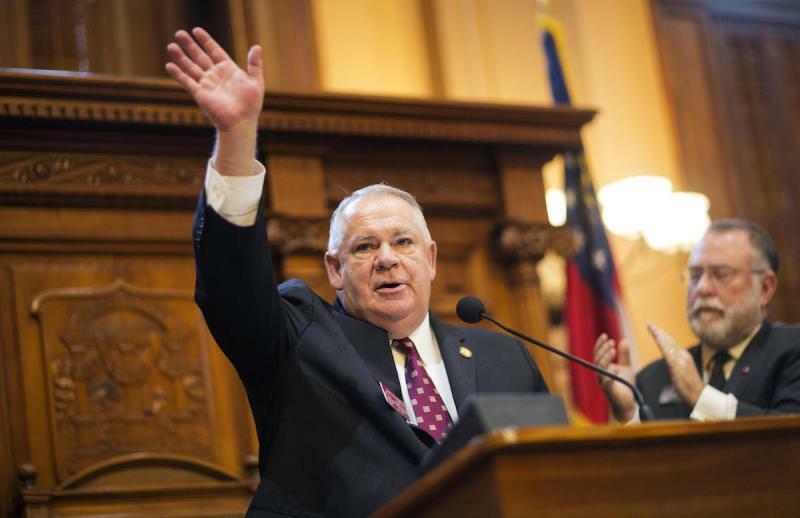 State House speaker David Ralston says there will be no changes to a bill allowing licensed gun owners to carry their weapons at public colleges. Gov. 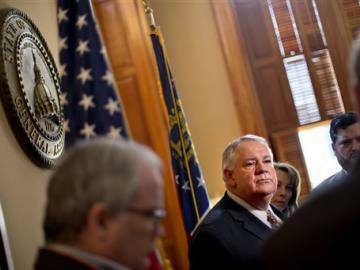 Nathan Deal had concerns about guns showing up at faculty meetings and on-campus daycares. But Ralston says the General Assembly dealt with those issues when the bill was in committee. 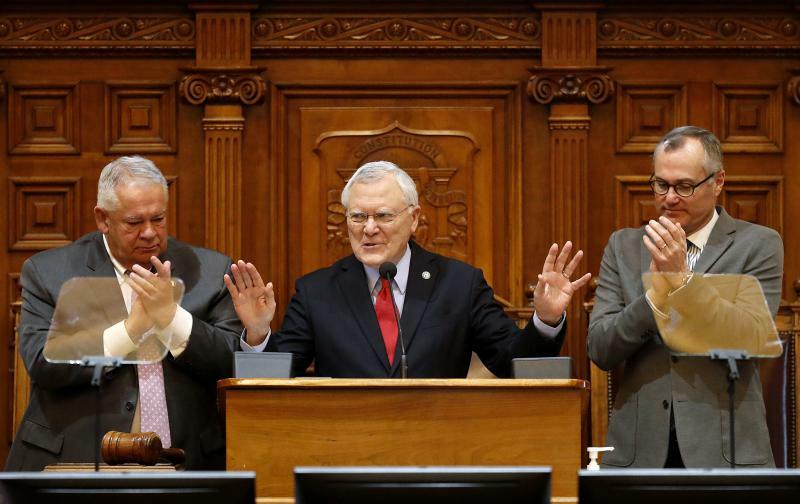 This year, Georgia lawmakers will look at two bills dealing with a person’s right to religious practice, both of which are expected to inspire much discussion, even though they answer questions that already seem to have answers.